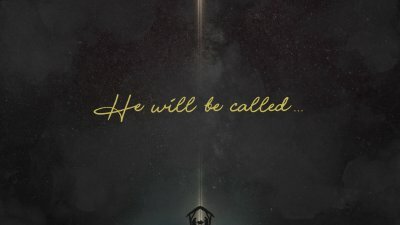 Isaiah 9:6 (NLT) For a child is born to us, a son is given to us. The government will rest on his shoulders. 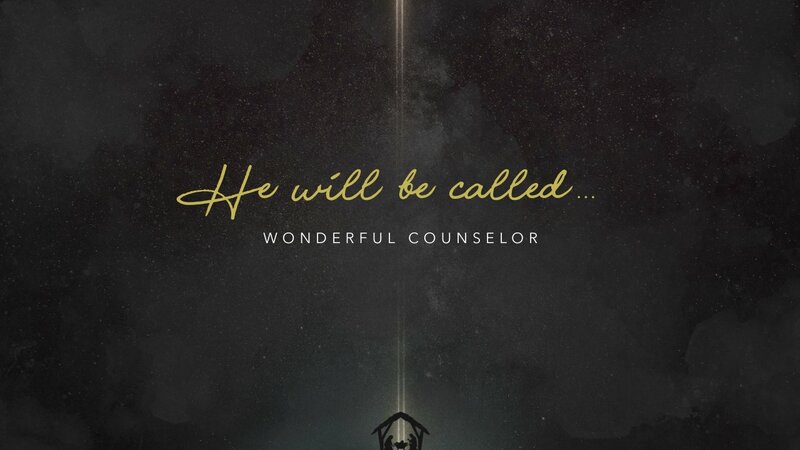 And he will be called: Wonderful Counselor, Mighty God, Everlasting Father, Prince of Peace.